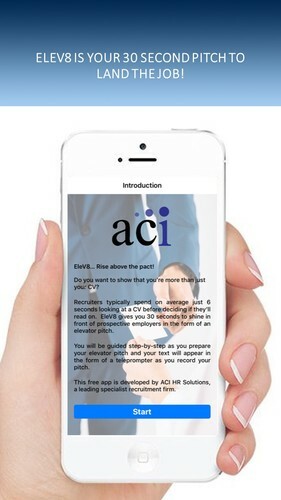 You're more than your CV, and in working with some of our clients we have developed the perfect app to showcase, YOU... EleV8 by ACI gives you 30 seconds to shine in the form of an elevator pitch. 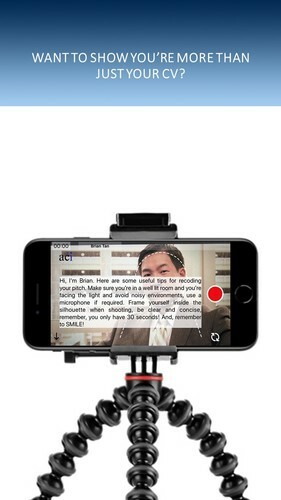 You will be guided step-by-step as you prepare your pitch and your text will appear in the form of a teleprompter as you record. 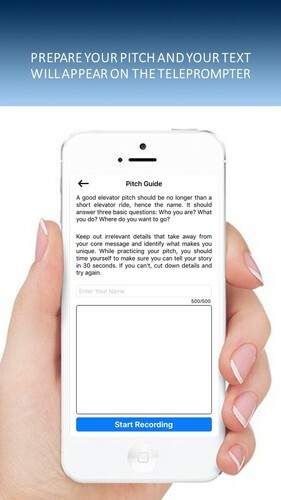 Be clear and concise, remember you only have 30 seconds to pitch! And finally, don't forget to smile! Will you be the candidate that Get’s Da Job!? 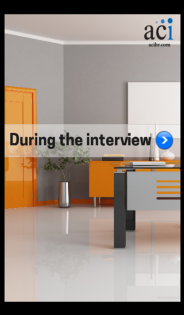 Going for a job interview can be quite a scary prospect! It's a make-or-break moment in your career, and it's genuinely a nerve-wracking experience for most people. You would never take an important exam without practice, nor would you run a marathon without training, so that's what Get Da Job sets out to do. 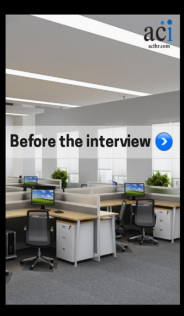 “Get Da Job!” is a game that will give you inside information about the questions typically asked by employers and along the way, you'll learn about the interview process and be given plenty of tips from one of the largest specialist Recruitment firms in the region, ACI HR Solutions. This app will seriously improve your chances of impressing on the big day! Expect the same fit / behavioral questions that have been asked at top companies like Google, Accenture, Goldman Sachs, Microsoft, Yahoo, Facebook, and many more!